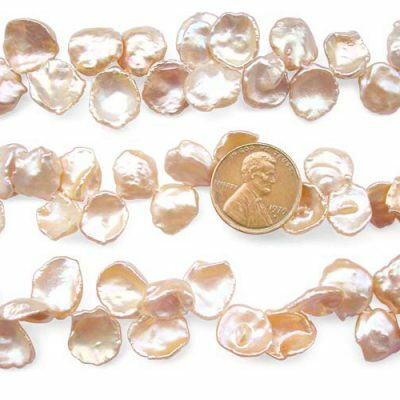 These are large sized genuine high-quality AAA- loose Tahitian pearls that are 11.5-12mm in size, in round shape with nice luster and almost hardly any noticeable markings only upon close examinations. 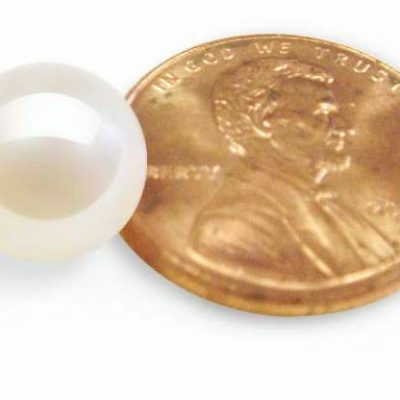 The pearl has already been half-drilled so you can just set it on your ring or whatever, instead of having to take a risk to drill it on your own. 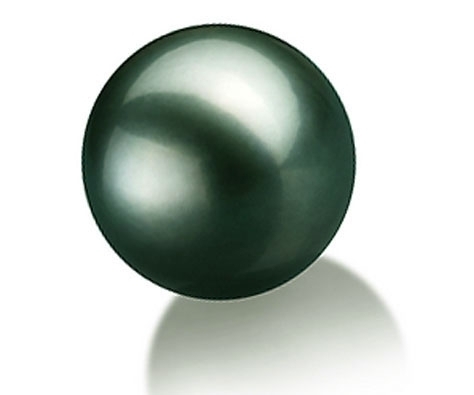 Two shades of Tahitian black pearls are available: Tahitian black and Tahitian green. 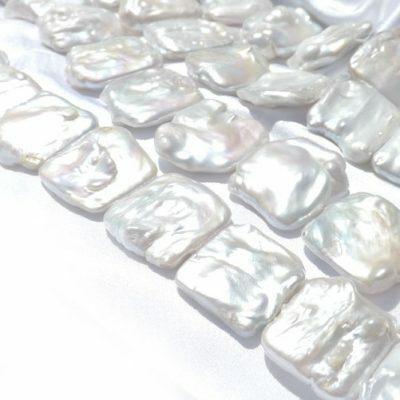 Quantity is limited for this item and we reserved the right of raising the price or canceling the order.